Following the US Government’s 2013 “Freeze the Footprint” mandate requiring federal agencies to maintain or reduce leased square footage, the Department of Customs and Border Protection (CBP) launched an extensive hoteling program that saved millions of dollars in rent and other costs, while boosting productivity among employees. 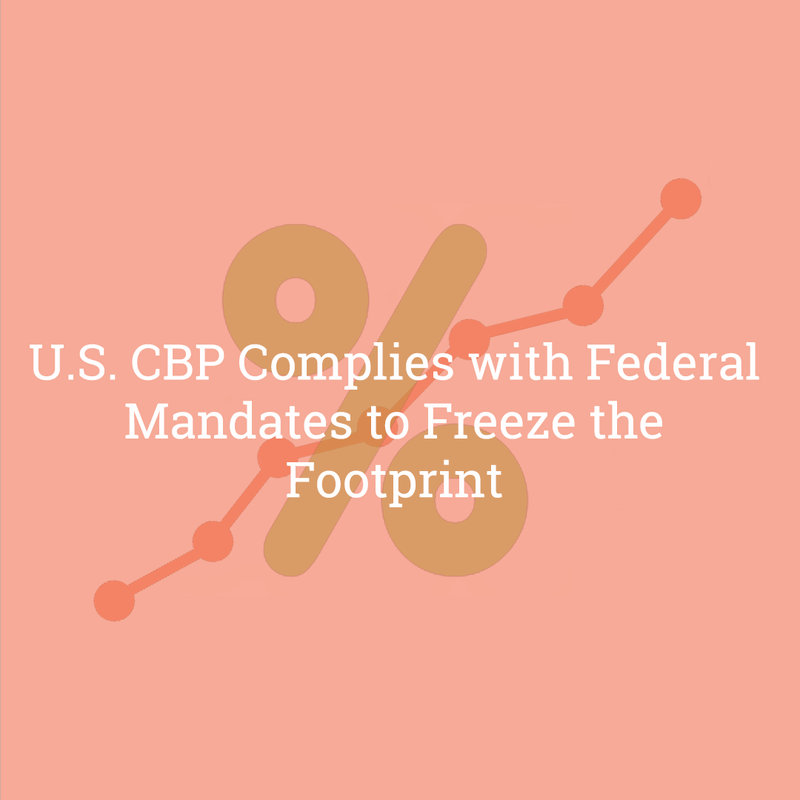 Of the nearly 14,000 square feet and 83 individual workstations on two floors, the Department of Customs and Border Protection (CBP) had limited collaborative space, assigned seating and over 200 feet of “usable space” per person. Successfully meeting the guidelines of the “Freeze the Footprint” mandate to eliminate wasted desks, cubicles and offices would require a radical change. CBP launched an ambitious project that consolidated two floors into one, smaller, 8,700 square-foot floor with just 27 desks. 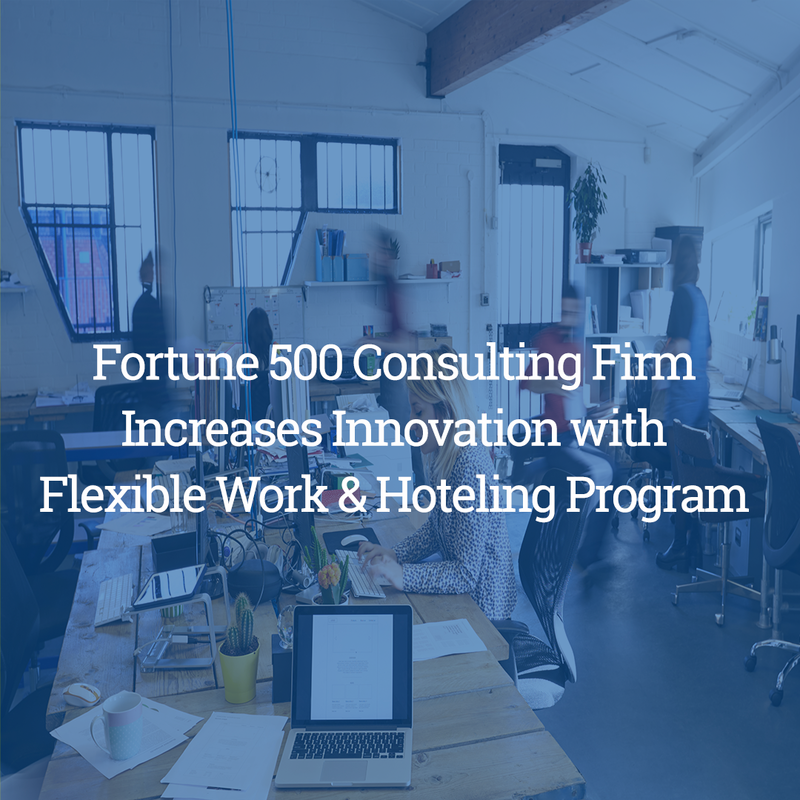 The space contains a mix of offices and collaborative workspaces that support a mix of work styles by employees who are encouraged to work at home two days a week. CBP utilized AgilQuest’s OnBoard Workplace Reservation software to study the needs of the staff by collecting usage data as employees reserved spaces. 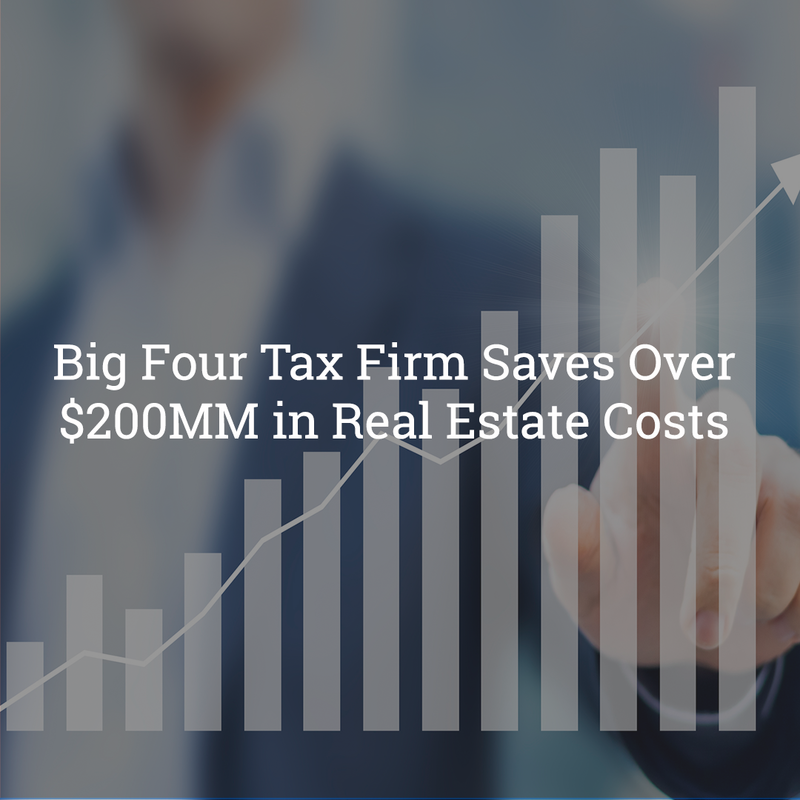 After a first-phase space reduction of 5,300 square feet, CBP generated an annual rent savings of $287,000, 98% of employees reported that communication and collaboration improved, and the department reported a 102% increase in worker productivity. 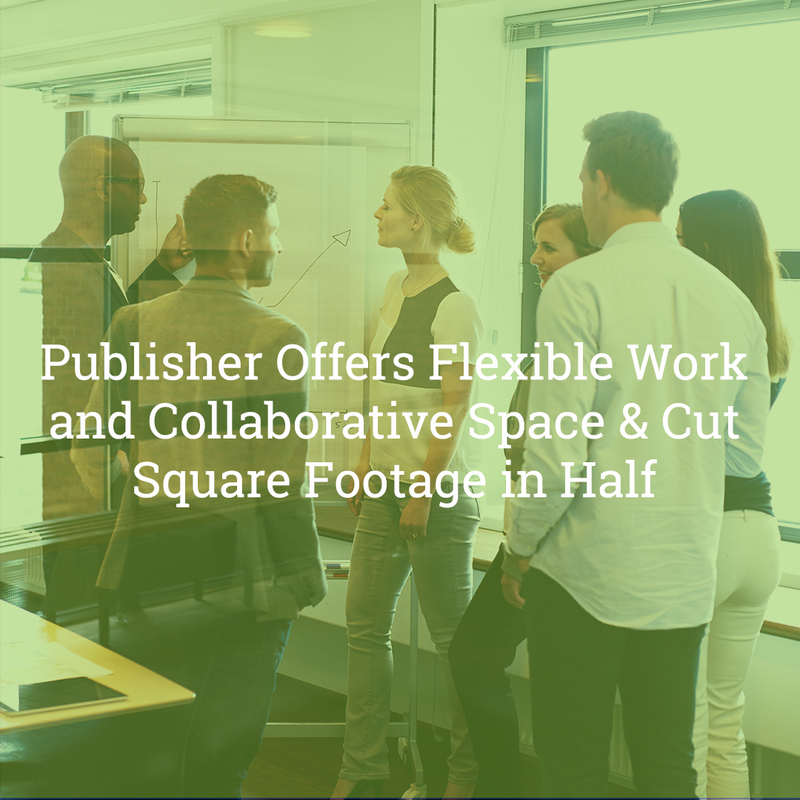 The success of phase one funded an even more ambitious second phase in which seven floors in three buildings containing 550 employees coalesced into three floors in one building. 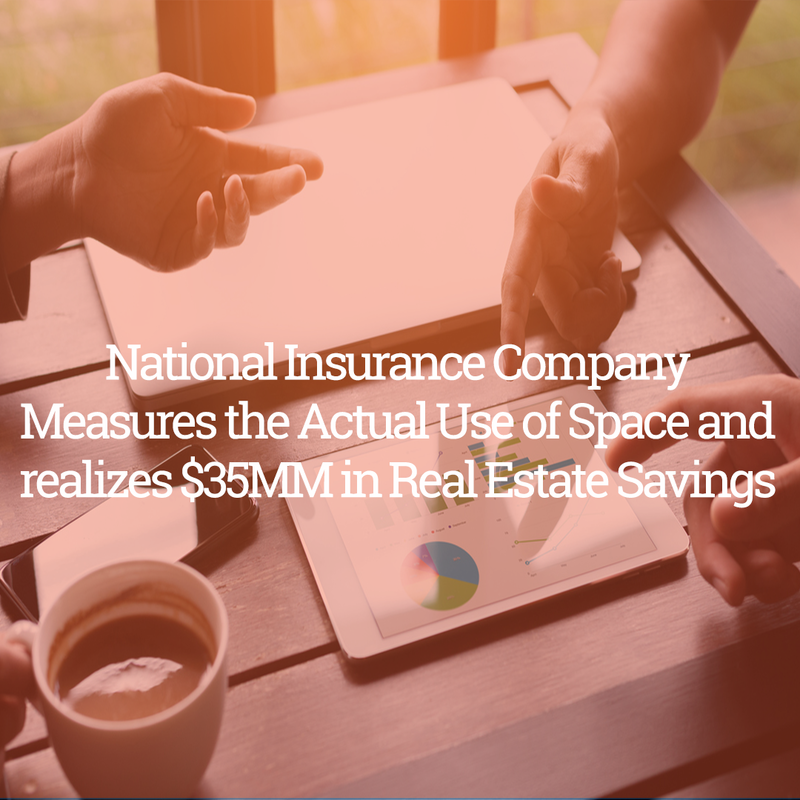 Phase two resulted in a 46% reduction in square footage and a savings of $3.3 million per year in rent and operational costs. Following the presidential mandate to shed unused space and the Telework Enhancement Act that encouraged a more distributed workforce, The General Services Administration, the government’s leader in real estate management, committed to establishing a new workplace standard for all federal agencies. They would do so with the ambitious goal of consolidating all of GSA’s D.C.-area employees, spread across six DC-area leases into one 800,000 square foot building. GSA began with an extensive series of studies to determine how much (and what kind of) space they really needed. Once they implemented AgilQuest’s OnBoard Workplace Management System, GSA could put technology in place to gather and evaluate information to make it easy for them to share space and facilitate a Smart Building and Smart Occupancy technology strategy. 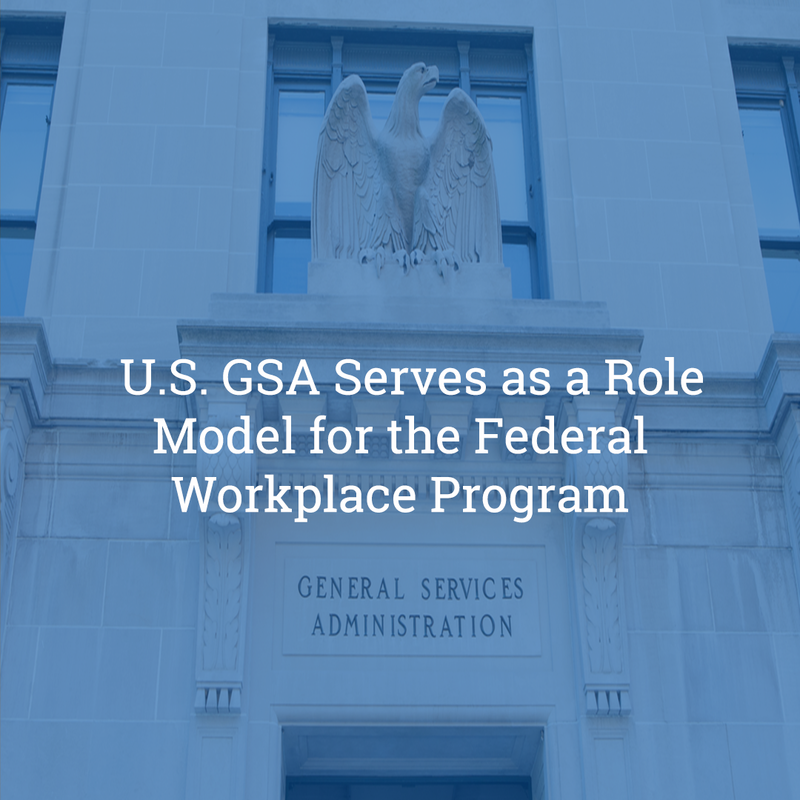 The marriage of GSA’s Smart Building (which encompasses data points like HVAC, electricity, and lights) and Smart Occupancy (which concerns who is where, when) initiatives has yielded both a powerful solution for the workforce that could be mirrored across other federal agencies.